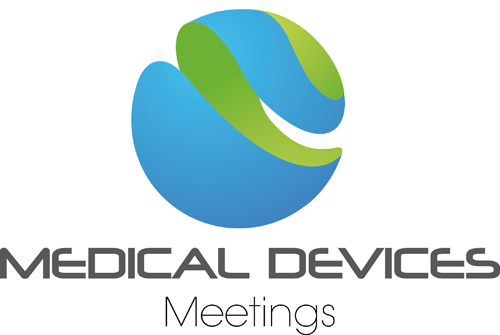 B2B - Medical Devices MEETING 2017 in Stuttgart - dm elektron S.p.A.
dm elektron participated as exhibitor also in the second edition of the MEDICAL DEVICES MEETING 2017 in Stuttgart / Germany on March 8-9. The venue in Stuttgart is not casual, since the biggest clusters of the medical devices industries are located in this region. 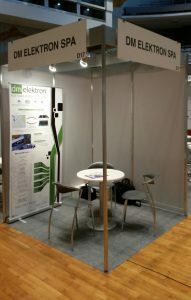 dm elektron had a schedule full of efficient meetings on both days with potential customers and suppliers, as well as developers, organizations and stakeholders in the field. Strong participation was by companies from The Nederlands this time. dm elektron appreciated the format of the meeting which provides an ideal environment for qualified One-to-One Meetings, which you can plan in advance, accompanied by a high-level conference program.